eHealth NSW provides a range of services to assist Local Health Districts and other Health Agencies and some external organisations. Some of our services such as the State Wide Service Desk which provides Information and Communication Technology support are highly visible and are critical to the delivery of timely, effective and professional assistance across NSW. 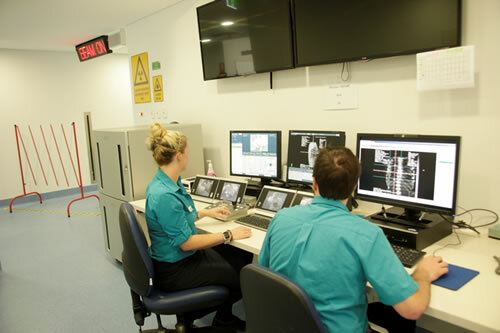 Others support the NSW Health system behind the scenes, facilitating support and maintenance to users of key applications across NSW Health, such as Electronic Medical Records and leading-edge electronic systems for clinicians to record and review patient information. All play a significant role in ensuring that the NSW Health system is supported by a shared services program that is efficient, effective and innovative.